 Science in London, Surrey, Sussex and Essex. Now in Midlands and Northwest! 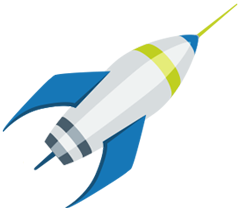 At Science Wizards, our objective is to spark everyone’s imagination, so that they can see that science can be fun! 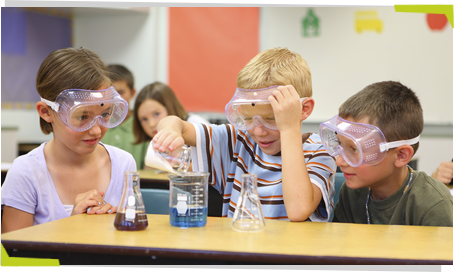 Science Wizards parties are high-energy and completely hands-on for all the children. What a Great Science Week we had in March 2018! 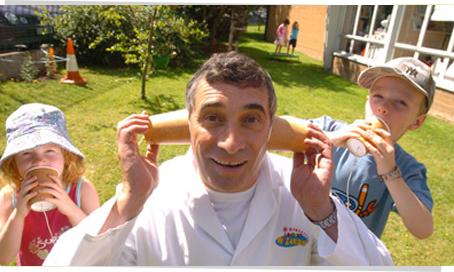 We introduced 10,000 pupils in over 40 schools to Fun Science! We’re now back to our normal schedule and will shortly be planning great things for Science Week 2019! Have you made your booking yet? 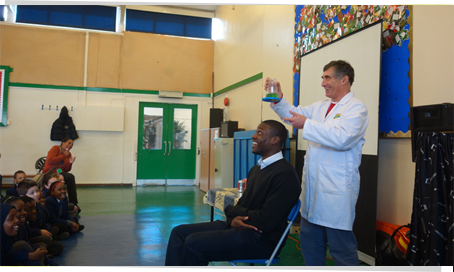 Science Wizards is in it’s 12th year as the premiere provider of fun science throughout London, Surrey, Sussex and Essex and now in the Midlands, NorthWest, Devon and Cornwall. 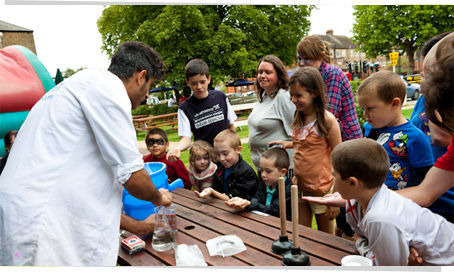 We provide fun and hands-on science, to be enjoyed by both children and adults alike. Our Science Wizards present amazing science parties which include fun scientific experiments, all age appropriate, we pride ourselves on using household, recyclable material. Our Scientists perform exciting experiments for children’s parties, birthday parties, school demonstrations and workshops and community groups. Want to be the first to find out about new workshops and offers? Sign up for our newsletter here.